Simple changes in what you buy can dramatically improve your health! Below I have compiled some of my favorite wellthy choices. Click + to see where to buy & why! Found at WholeFoods, Target, Sprouts, Trader Joe’s & more! 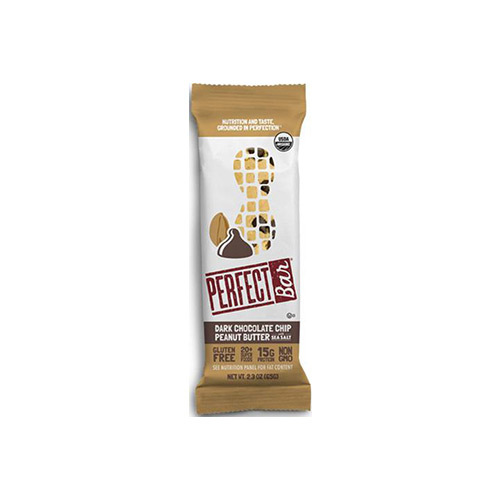 These are amazing bars that have great quality ingredients. I love that they are sweetened with honey instead of sugar! 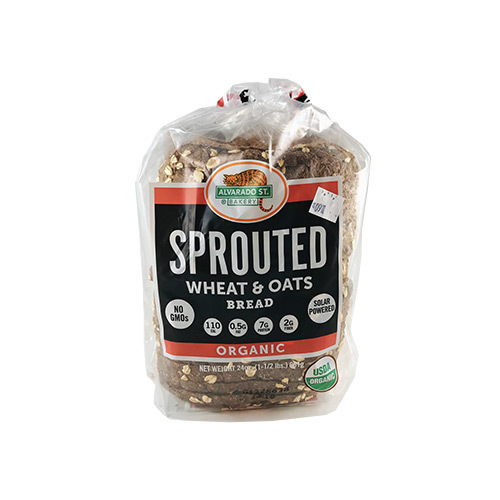 Alvarado St Bakery Sprouted Bread can be found at Sprouts. This is the softest sprouted bread I’ve found! Sprouted grains increase nutrient absorption & aid digestion! Organic Pasture’s Diary Raw Milk can be found at Sprouts, Fermentation Farm, & WholeFoods. Raw diary still has the enzyme your body needs to digest milk as well as tons of nutrients. Pasteurized, conventional diary lacks these which is why most people have a hard time digesting diary. 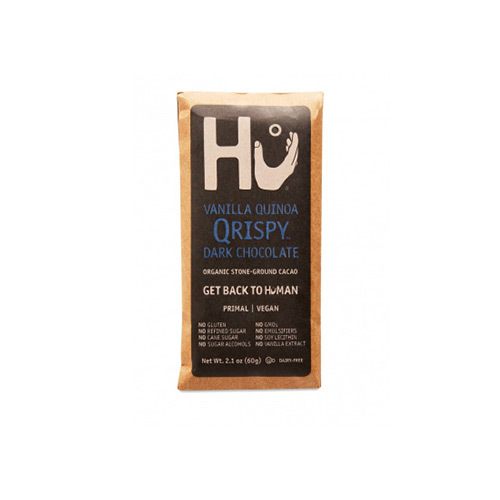 Hu Kitchen’s chocolate bars can be boughten at Thrive Market Online. This is not only the healthiest chocolate I’ve found but THE BEST tasting chocolate ever! I’m obsessed!!!! 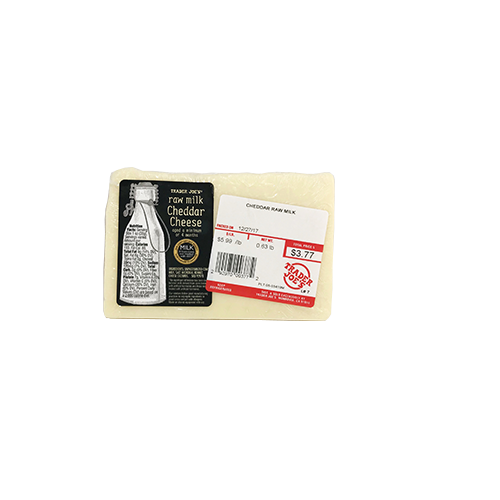 Raw milk cheddar found at Trader Joe’s. The cheapest raw cheddar I’ve found! Other brands of raw cheddar can be found at Sprouts & WholeFoods (but are twice the price). 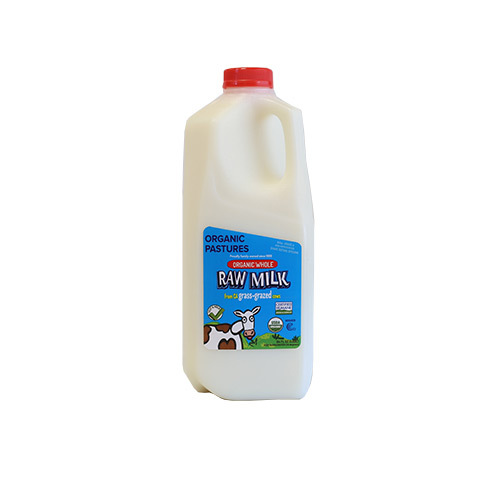 Raw milk can be easier to digest & has more nutritional value. GTS’s multi-green Kombucha found at Sprouts & Wholefoods. 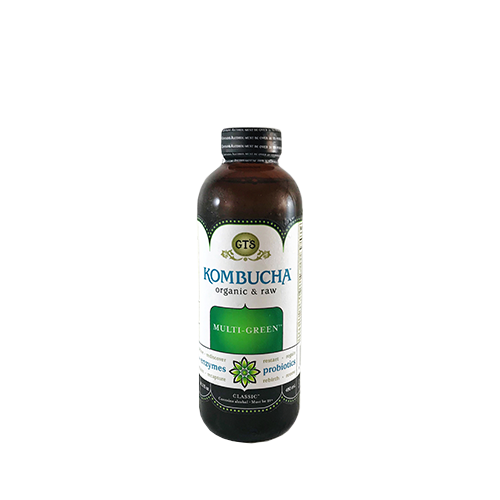 Kombucha is a fermented tea that is filled with probiotics. Probiotics boosts your immunity & helps digestion. 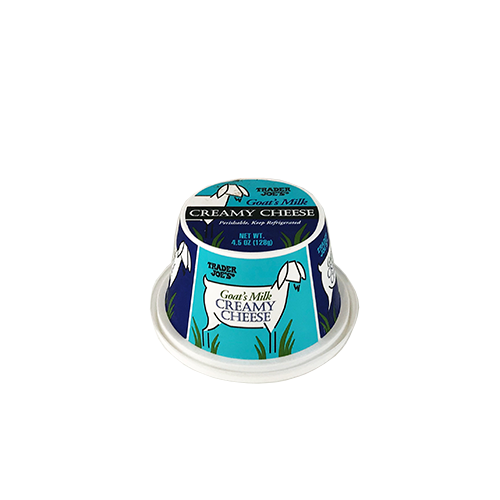 Goat’s milk cream cheese found at Trader Joe’s. Goat’s milk is easier to digest, causes less inflammation, fewer allergenic proteins, high in calcium but low in cholestoral. 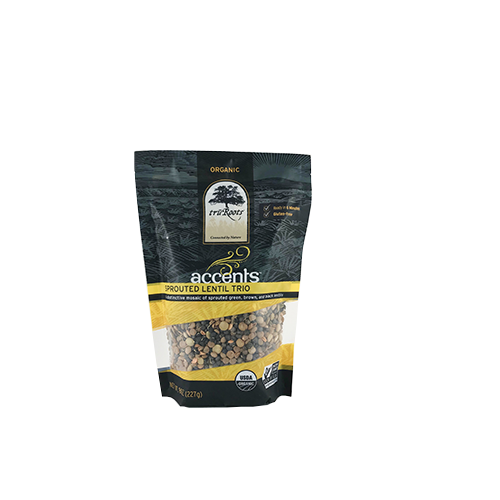 Accent’s sprouted lentils found at Sprouts Farmers Market. Soaked and sprouted seeds, grains, nuts and beans give your body more nutrients as well aid digestion. 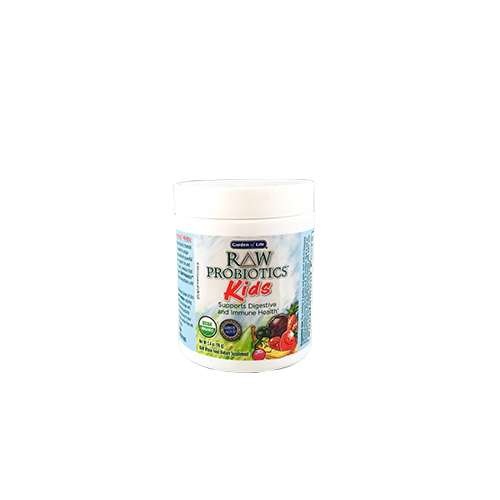 Garden of Life Raw Kid’s Probiotics from Whole Foods & Thrive Market. Probiotics boosts your immunity & helps digestion. Siggi’s yogurt from Sprouts & Whole Foods. 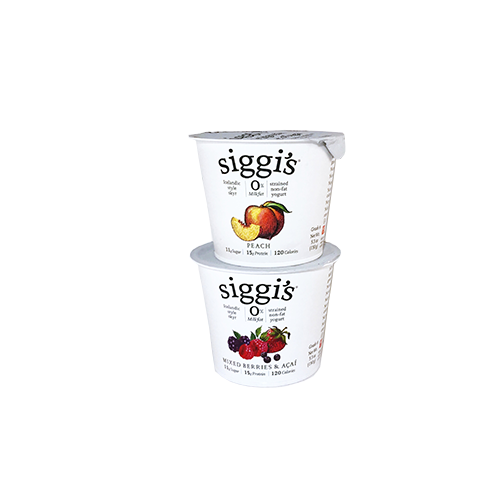 Now, I like Siggi’s because of its thick texture and my toddler loves it & the flavors are really low in sugar! 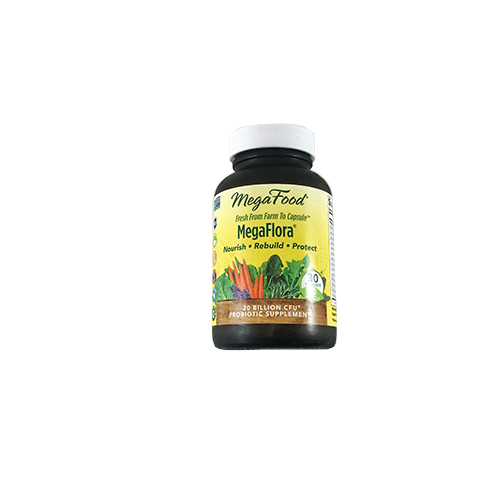 Probiotics help strengthen your immune system and improve digestion! 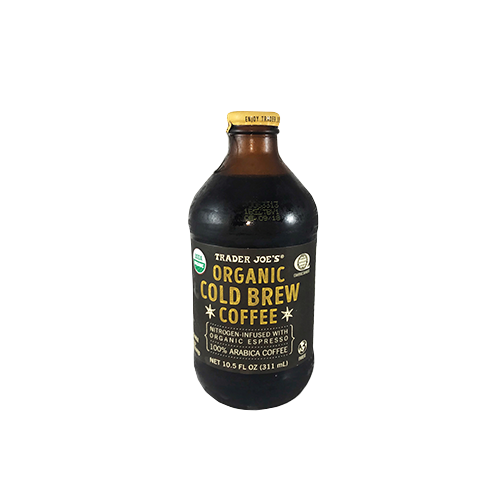 Organic Nitro Cold Brew found at Trader Joe’s. It’s important to buy organic coffee. This is some of the cheapest nitro cold brew I’ve seen, & my husband, the coffee snob, loves it! 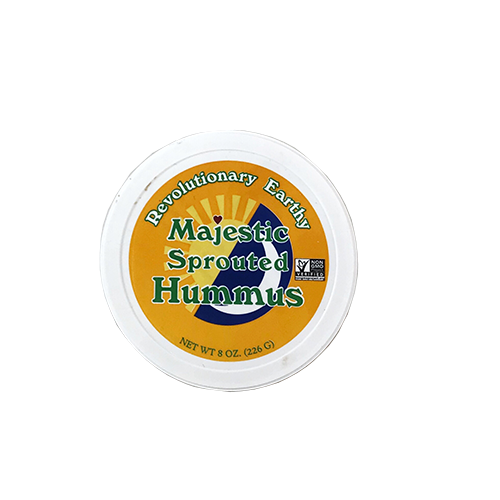 Majestic’s sprouted hummus found at Whole Foods. Sprouted nuts, seeds, beans and grains help your body absorb more nutrients and helps digestion. 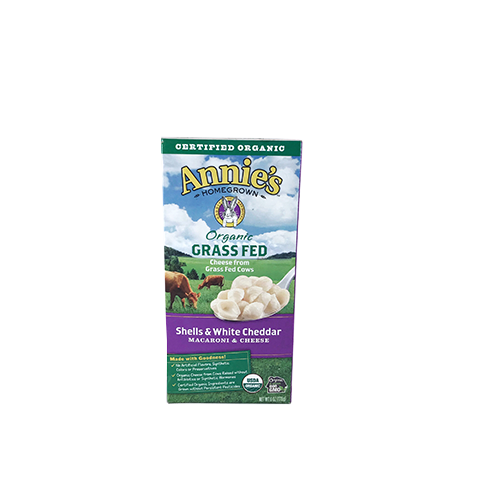 Annie’s organic grass-fed Mac N Cheese found at Sprouts. My toddler loves Mac N Cheese. This is one of the healthiest versions I’ve found that tastes amazing & she loves it. My go to for quick easy meals for her! 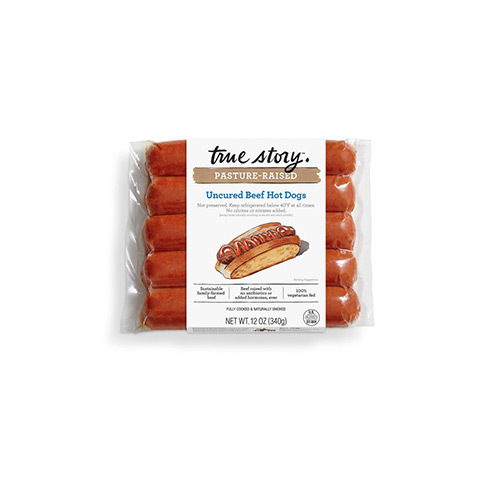 True Story Pasture-Raised Hot Dogs can be found at Sprouts & Wholefoods! It’s important to get good quality, pasture-raised meat! It’s better for you, the animals, and the environment! 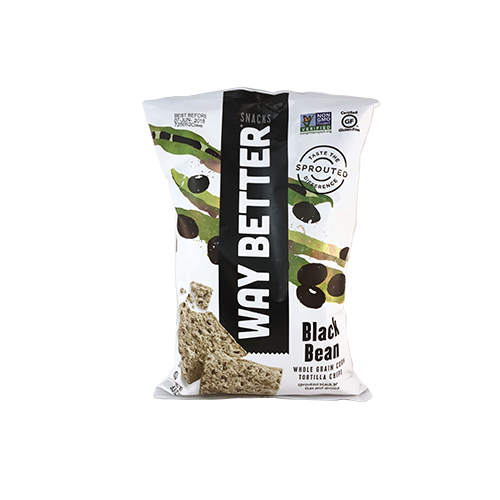 Way Better Sprouted Chips from Sprouts Farmers Market. Four-count avacados found at Trader Joe’s. 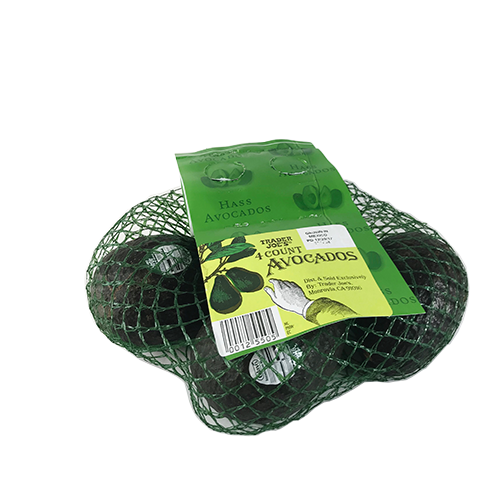 Avacados aren’t necessary to buy organic. I’ve found these are the best bang for my buck. Once they’re ripe I keep them in the fridge, & they seem to last forever! 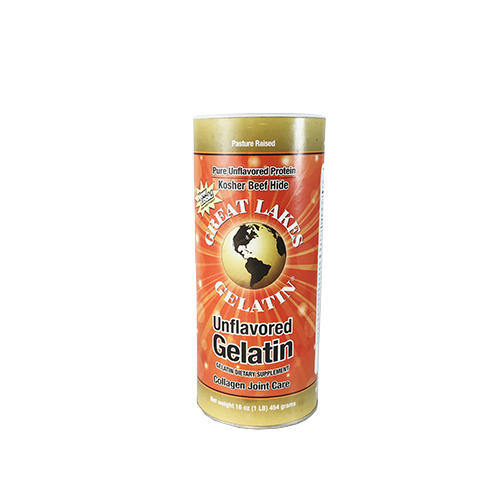 Gelatin is a protein derived from collagen. It provides important amino acids. Gelatin improves digestion, gut health, protects joints, and improves sleep quality.